Before you sell your valuable goods to any online buyer, you should always investigate the firm behind it. The first question you should ask is, "Is this legit?" And, of course, there are so many horror stories out there you MUST be 100% certain you are selling to a good firm before you invest one minute of your time. WE INVITE YOU to do a thorough background check on us. In fact, we don't just "invite" you, we REQUIRE you to do your due diligence before you ship your goods to us. That's right, before you sell to us we want you to check up on us and our references. 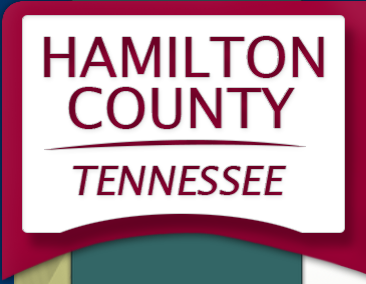 Are we really a fully licensed business in Hamilton County, Tennessee? 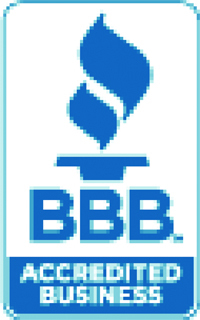 Are we really members of the Better Business Bureau, the Chattanooga Chamber of Commerce, and Dun & Bradstreet? DO YOUR DUE DILIGENCE! Regardless of whether you decide to sell to us or go with some other buyer, PLEASE INVEST YOUR TIME BEFORE YOU SHIP YOUR PACKAGE! 2nd Markets Corporation of Chattanooga, Tennessee (www.2ndMarkets.com) is a BBB-rated company with over 30 years experience buying Tangible Assets through the mail from individuals and estates. We were doing this BEFORE there was an Internet! We are a leading international buyer of Gold, Silver, Platinum, Copper, Fine Watches, Jewelry, Antiques, Historical Memorabilia, Rare Books, Collectibles, Coins, Stamps, Rare Movie Posters and many other categories of antiques and collectibles. Through our network of websites such as iCollectGold.com, iCollectPlatinum.com, iCollectSterling.com and many others, 2nd Markets spends millions of dollars every year and has perfected a system for buying from the public through the mail. We have been at this for a long time. We began in 1976, and formed 2nd Markets Corporation in 2008 (after many years as Warren Ventures, Inc.). Our founder, Jon R. Warren, has lived in Chattanooga since 1970, having graduated high school and college locally. The company is operated by the Warren family, who has lived in the same home in Chattanooga for the last 25 years. We are not a fly-by-night operation, we have our roots firmly settled in our community and plan to be here our entire lifetimes. This is important, because you should align yourself in any business venture with a partner who has a long history in its community. You should avoid a firm who has just sprung up recently. Please invest some time to check our business references. You should always check the references of any firm you plan to do business with. If they cannot supply business references, do not deal with that firm! 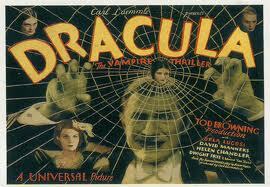 The iCollectMoviePosterscom site is the brainchild of Jon R. Warren and was founded in 2000. Jon is the author of numerous collector guides and is recognized internationally as a leading expert in the field of collectibles. He has been a collector and merchant of collectibles since the 1970s. Jon has authored numerous books, including books about movie posters, rare comic books, vintage paperbacks, and big little books. He served as editor of the Overstreet Comic Book Price Guide from 1984 to 1992, and served as Senior Price Guide editor for Wizard: The Guide to Comics from 1993 to 2001. Jon is now president of 2nd Markets Corp., owner of this site and the I Collect family of collector sites.